To become world class manufacturer and market leader in high performance speciality coatings and decorative paints by achieving maximum customer satisfaction. A Satisfied customer is the Best achievement. 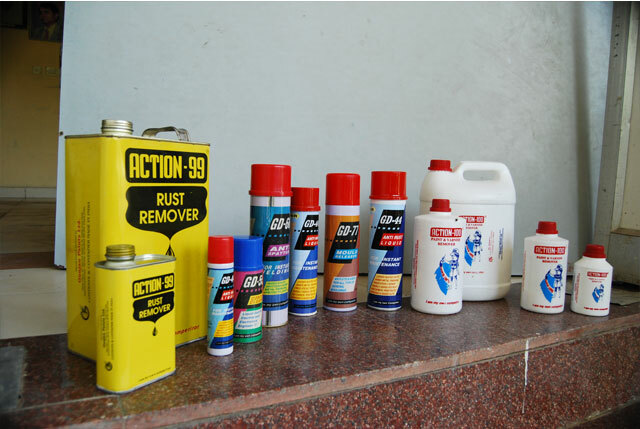 To achieve maximum customer satisfaction through supply of products of impeccable quality. 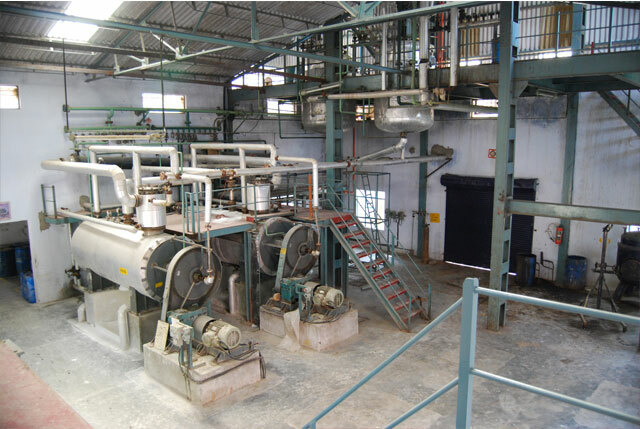 Ours is an ISO - 9001 Company adhering to stringent quality specifications and norms. We constantly endeavour to identify customer needs to develop better and more novel products at affordable prices. It takes technical expertise to meet stringent specifications. It takes Organisation to deliver commitment. It takes the best of man, materials and Organisation to work together. 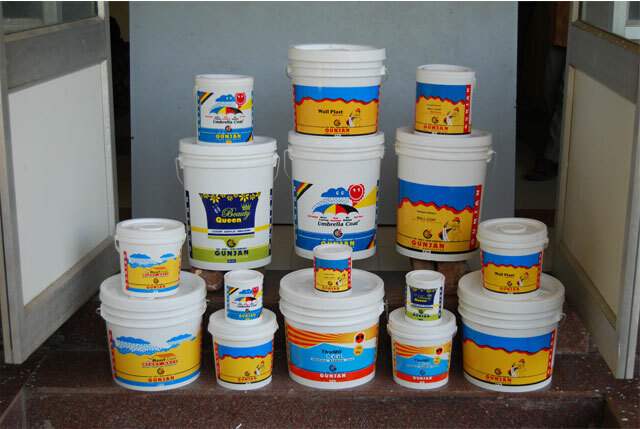 Gunjan Paints Ltd. is the brainchild of Shri G.D.Barot , an entrepreneur with extraordinary vision and foresight. Equipped with a background in textiles and his enthusiam, he started this company in 1992 and has gone a long way since. 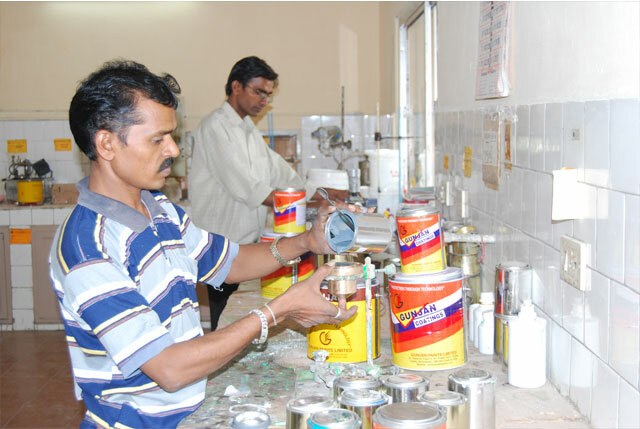 Today the company has a flourishing business in decorative Paints, Construction Chemicals, Industrial Paints, Maintenance Products & Textile Auxiliaries, The market for these products comprises both domestic and international markets. 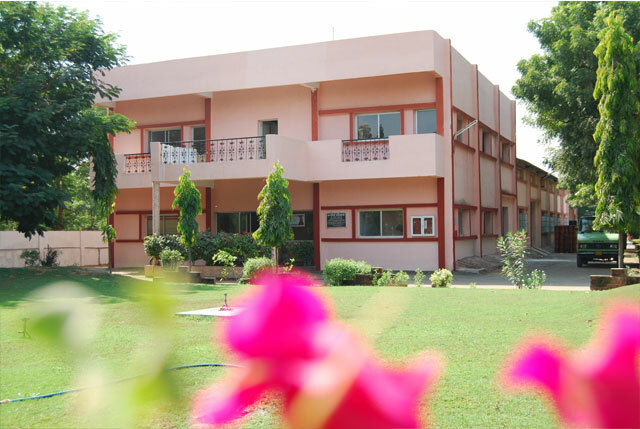 The company has its Registered office at Ahmedabad and Corporate office at Mumbai. 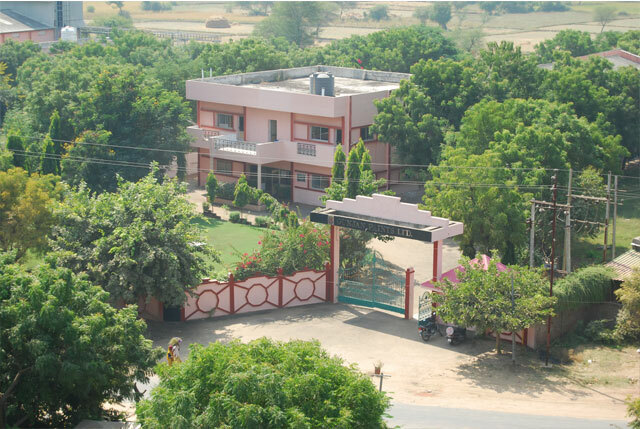 Its plants is situated at Moti Bhoyan, Kalol Taluka, Near Ahmedabad, Gujarat (India). 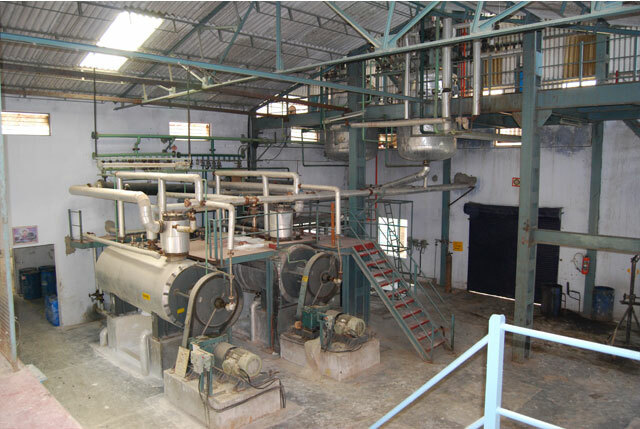 The plant is well equipped with latest technology and machinery to deliver world class products. 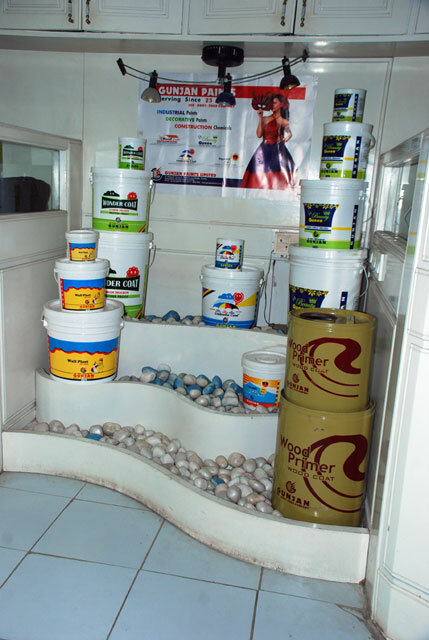 It has a good network of dealers and distributors all across the country and is now vying for the same internationally. Gunjan Paints Ltd. has also been awarded the coveted ISO-9001 : 2000 Company (U.K) Certificate form INTERNATIONAL STANDARDS CERTIFICATIONS Proving its undisputable quality system.